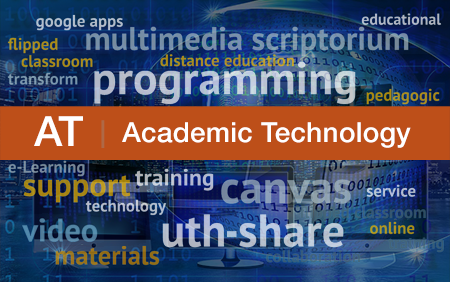 The image depicts terms commonly associated with Academic Technology and its services. Academic Technology is heavily involved in e-Learning at UTHealth with the goal of using digital technologies to transform our learning experience, research work, patient care, and administrative activities. 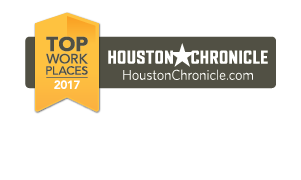 The Academic Technology team works with the various UTHealth schools and Administration to aid selection, implementation, and integration of new technologies to meet UTHealth educational and scholarly needs.